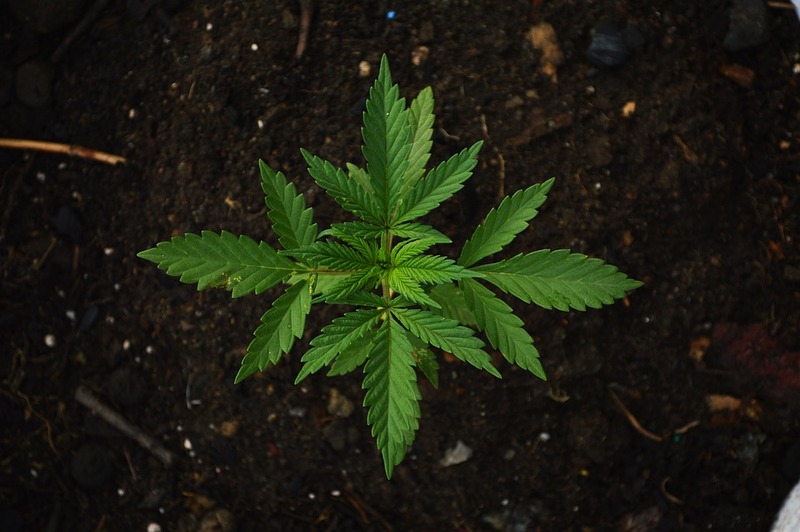 BioMass Gardens is committed to providing a safe and comfortable means by which qualified patients are able to access affordable medicinal cannabis in accordance with all Local and State laws. BioMass Gardens is a state registered mutual benefit non-profit, encouraging reinvestment in collective infrastructure and patient advocacy. We aim to educate our patients about cannabis treatments and other alternative health approaches to supplement their medicine. Closely following industry standards and best practices, we aim to become the Green Standard of Central California Cannabis Collectives.